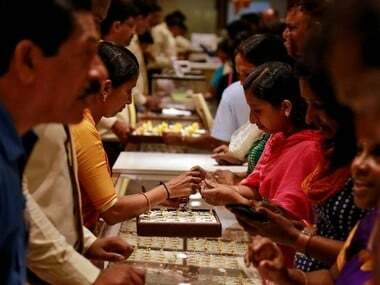 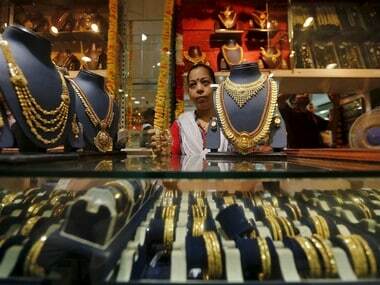 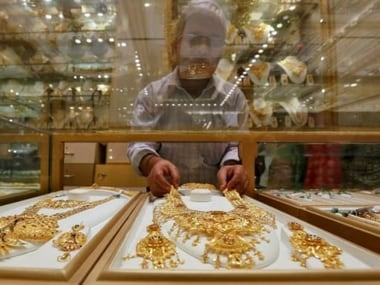 Market valuation of Gitanjali Gems went down by Rs 300 crore in the last three trading sessions, as the counter saw severe selling pressure after the company came under scanner of various investigating agencies following Punjab National Bank's Rs 11,400-crore fraud detection. 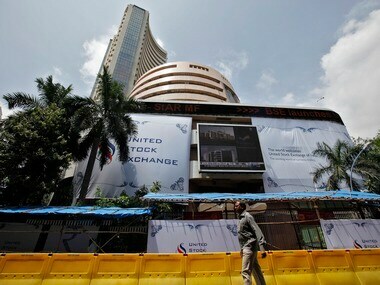 Indian companies mopped-up over Rs 6,000 crore during fiscal 2012-13 through initial public offerings (IPOs), a marginal rise of four per cent from the past year. 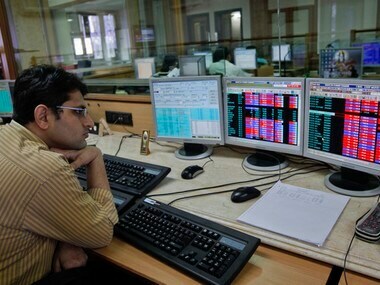 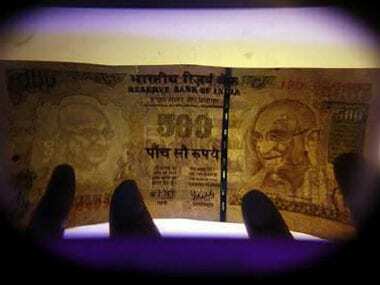 The Indian equity markets ended down after a volatile trade on the derivatives expiry day. 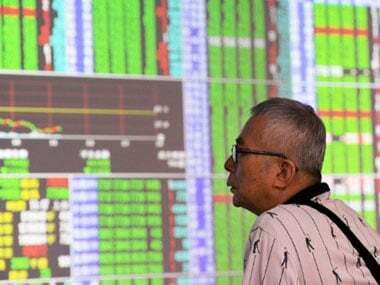 If Bharti Infratel's IPO turns out to be successful, it would be one of the biggest public issues after the state-run Coal India that had raised Rs 15,475 crore in October 2010.